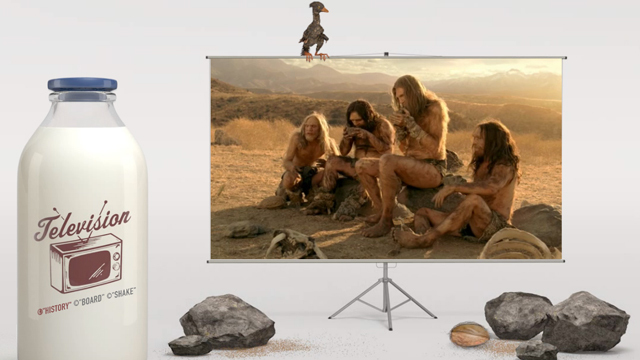 SSWORKS | The FWA Site of the Day – got milk? Favourite website award: A practical site for the most recent iteration of the iconic Got Milk? campaign. Many pages have a hidden level of interactivity for users to discover.